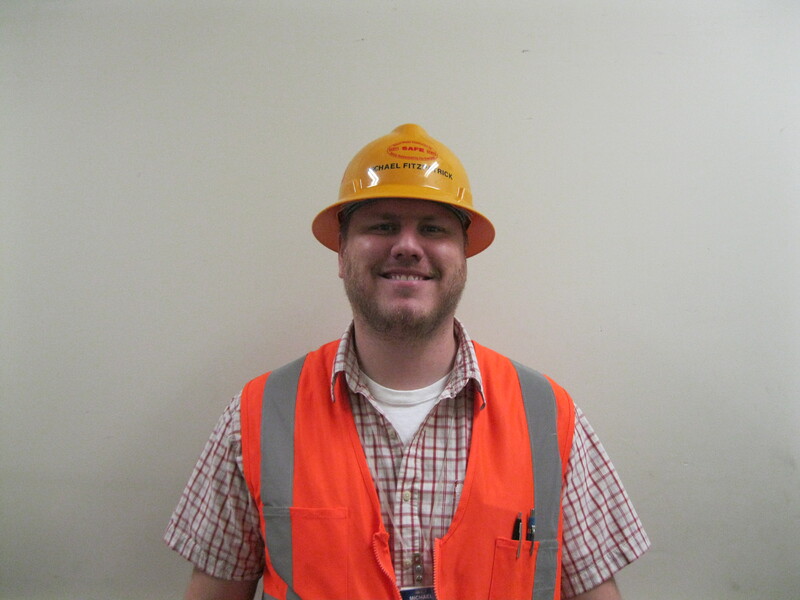 Michael Fitzpatrick – Employee Profile | Hensel Phelps Construction Co. Hired to the Plains District from Montana State University in 2004, Mike has been with Hensel Phelps for six years. Working on multiple projects in Colorado, Mike made his way to Washington DC in 2006 as a member of the Pentagon Renovation Project. After three years out east, Mike landed at Sky Harbor Airport in Phoenix, AZ where he and his wife Katie had their first son, Jack.